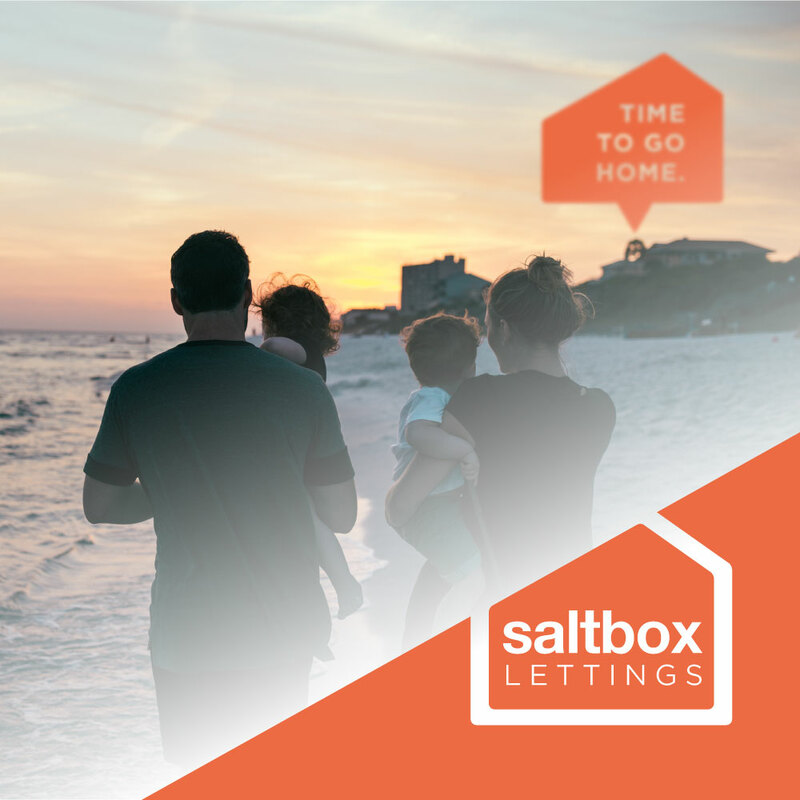 Saltbox Lettings are a new estate agency, based in Cornwall, England. They wanted to create a modern and minimal identity that captured the traditional Saltbox house type, common to the area. They wanted a brand identity that was quickly and easily identifiable with the business, but one that allowed the content of the marketing to be the main focus. In other words, a brand that was strong and solid, but also quiet and gentle, allowing the property photography and details to be the main focus of their promotional content.